jwight, Miss Mercedes, chumly and 2 others like this. They have a lot of goodies for smarts, but be aware that most of it is made pretty inexpensively and watch the quantity. I have ordered things thinking I would get a pair, and end up only getting one item. Miss Mercedes and OliverB like this. 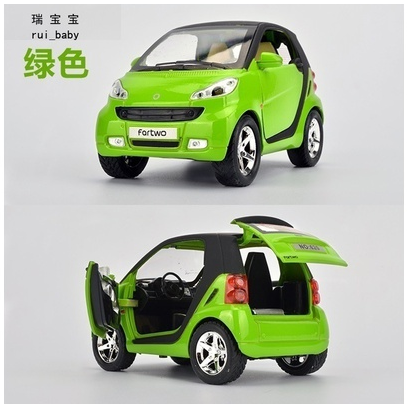 I love the cheap side of Wish, they're almost always wacky products from China. Many of them probably infringe on someone's IP. 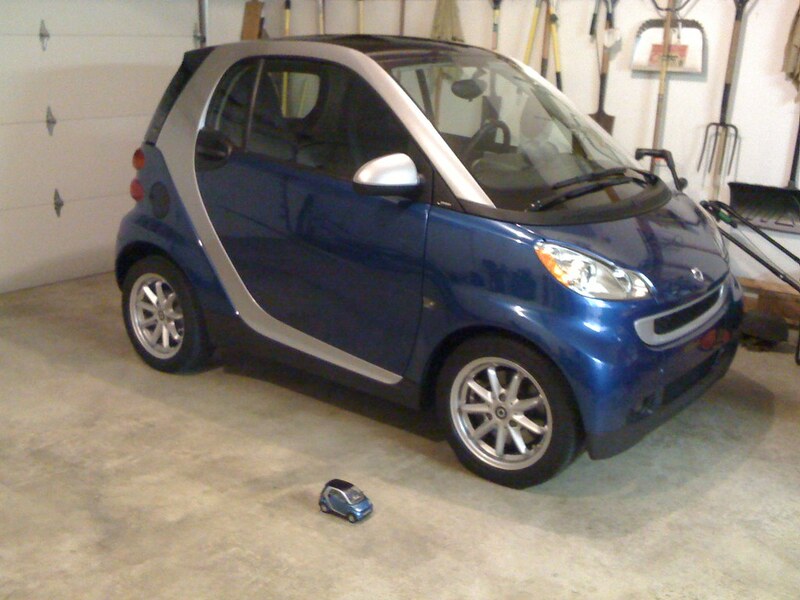 My favorite smart car toy. 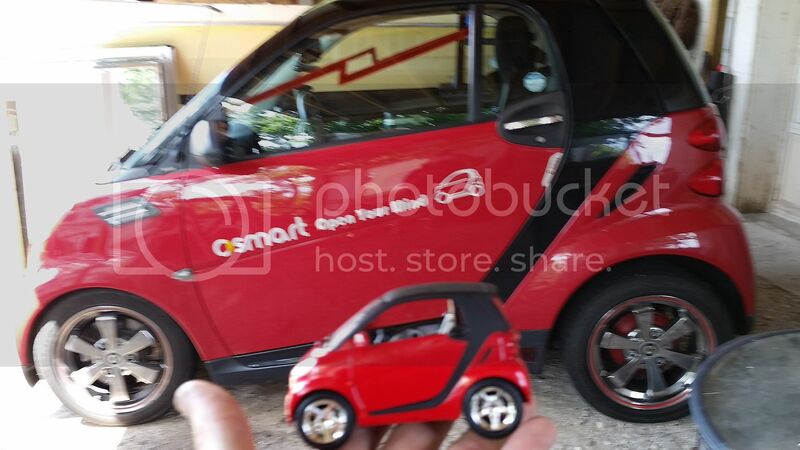 Is my RC smart car, from the drug store years ago. Use to run it all over the garage floor. Under the big car. Rear tire tread was almost shot. Miss Mercedes and Buckaroo like this.